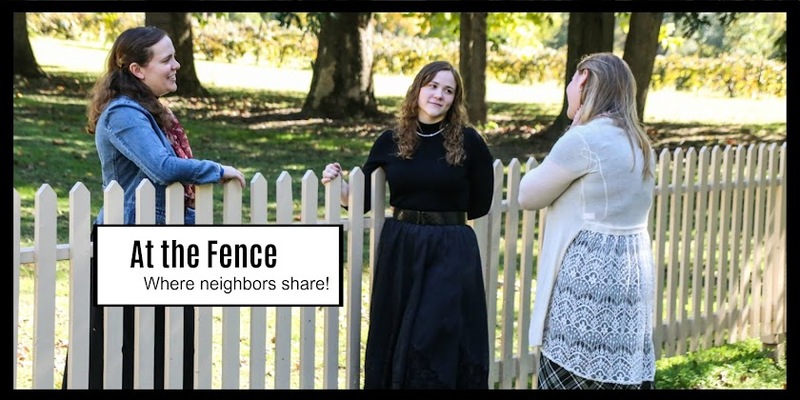 At the Fence: Purple Trail Gift Ideas!! How many of you have heard of Purple Trail? I had not, until recently. And now that I have ordered from them, I am totally sold!! Purple Trail does all sorts of personalized items like, photobooks, mugs, planners, invitations and more. Not only can you personalize with writing, but you can add your own picture/s. I made a personalized address book for my daughters. 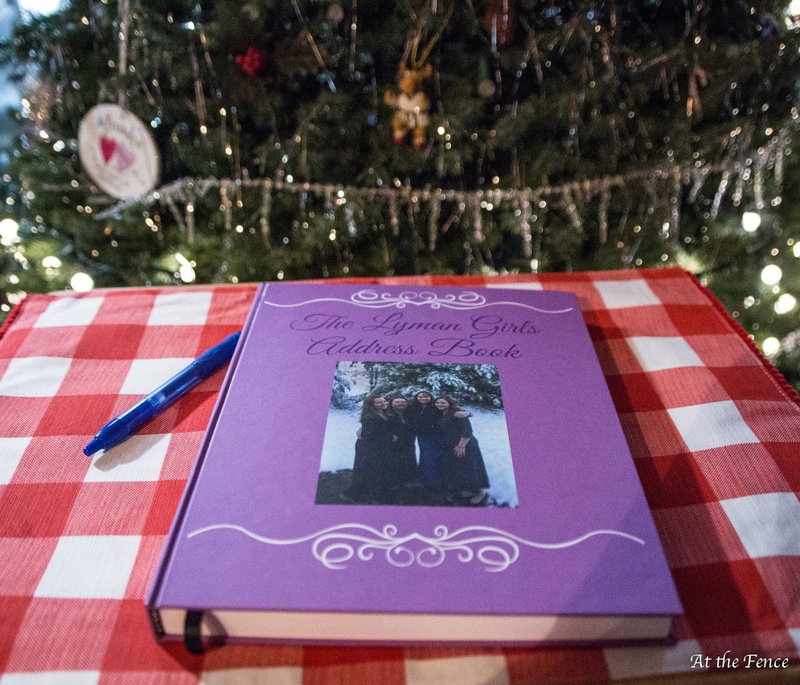 I added a photo of the four of us to the front of the book, as well as labeling it, "The Lyman Girls Address Book". I have a feeling they are going to love it. They still like to send cards and letters through regular mail, so they need a nice book to keep addresses in. This one is perfect!! It is a hardback, so it will last longer. The pages inside are nice and sturdy and do not look like they will bleed through. They use a Smyth-sewn binding, which is what is done to library quality books. The address book is one of their lay flat books, which means ... it lays flat. This makes it easier to write on, and it doesn't keep flipping closed on you. There is a ribbon for marking your place. I am so glad I found Purple Trail. Creating the cover I wanted was simple. You don't have to be a rocket scientist to create something on their site. You walk through each step, delete something if you don't like the way it looks, change fonts and sizes, it really is uncomplicated. Be sure to visit the Purple Trail website and browse through the personalized gifts they have available. Then take a moment and follow them on their social media. Be sure to stop in regular as we keep adding more items to the 2018 Holiday Gift Guide! !